Where and when was Harvey Keitel born? 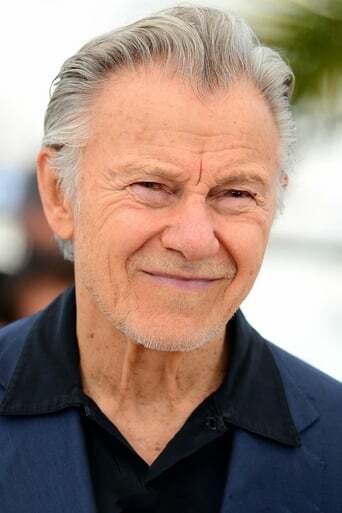 What was Harvey Keitel last movie or tv show? 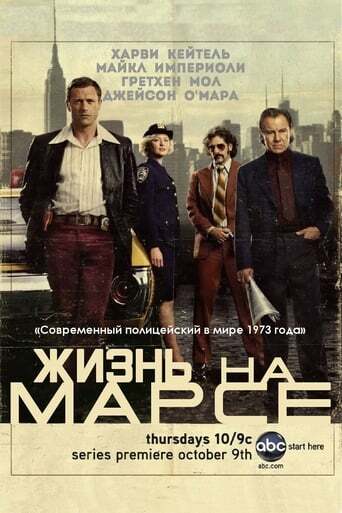 What was Harvey Keitel first movie or tv show? 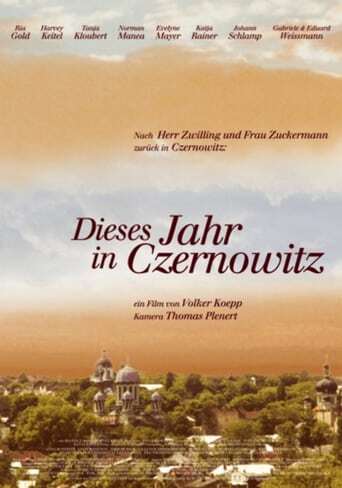 The first project of Harvey Keitel was release on 1965-09-19 and the title was The F.B.I. How many films or series has Harvey Keitel participated in?